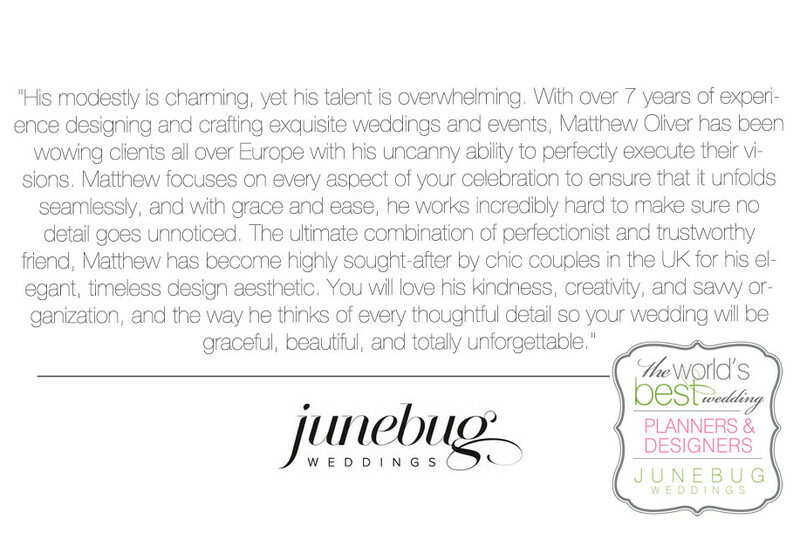 So when they came to me offering me to be part of their incredible listing, I of course jumped to the idea as I love their website and weddings they feature. 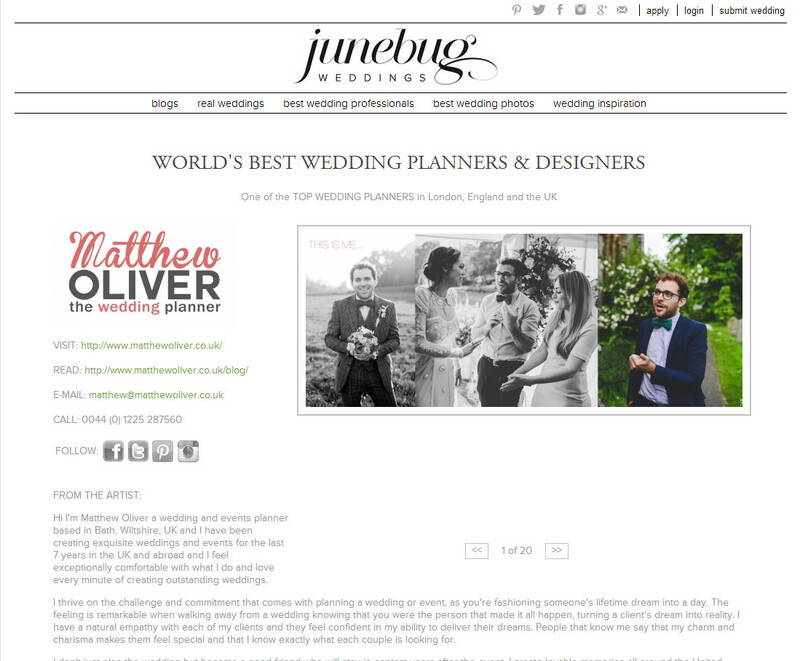 You’ll find me in their London directory of the worlds best planners and designers, with only 2 other London/UK based professionals. How nice is that? I’m really happy to be represented by this fantastic company and I’ve already had website referrals from them, so it’s definitely worth it and it’s only been a week! Thanks for popping by and I know I said I won’t make promises, but I promise I’ll be back real soon. Have a lovely and fabulous weekend, love you all.